Country mobile with deeded access to Lake Nokomis. Home features 3 bedroom and 2 bath with an additional 17x11 family room. Large 26x36 polebuliding/garage for all the Northwoods toys. 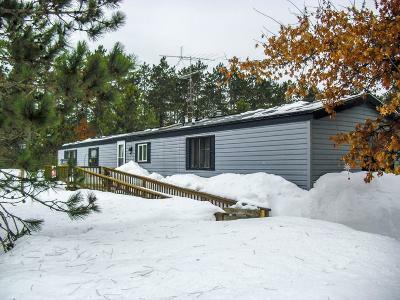 Convenient location to ATV and snowmobile trails and many area lakes. Call today to check out this great opportunity.